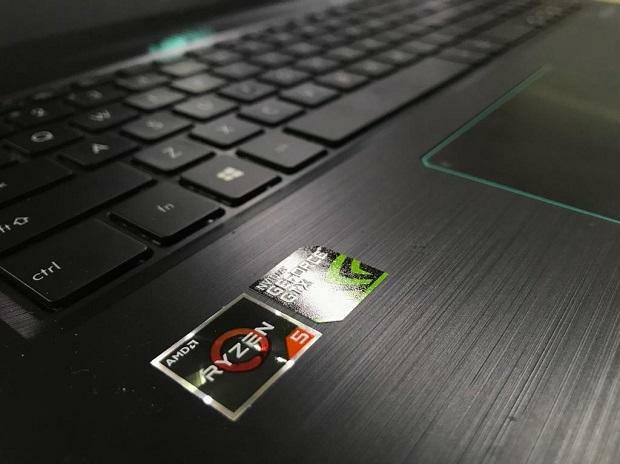 Asus, the Taiwanese manufacturer of computer peripherals, recently launched Asus F570ZD, a laptop for entry- level gamers and for those on the lookout for a dedicated performance laptop to enhance their daily workflow. While the innards present in the laptop make it an exciting purchace, I took a deeper look to find out that is it still a valuable product when it comes to casual gaming and everyday computing. Asus F570ZD is compact with the typical ASUS built. 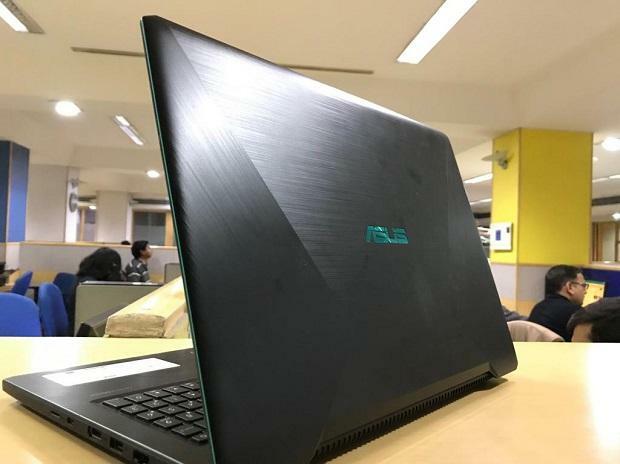 The sea green accent on the Asus logo and the sea green borders give a quirky finish to the laptop. The back has a shiny-metal black finish that gives a premium feel to the device. Apart from that, there is little else that stands out in this laptop's design. The bezels are thick but not huge and we wonder why thin bezels are not yet brought to mid-level laptops. As far as performance is concerned, the F570ZD is a great performer but with minor flaws. The AMD Ryzen 5 processor works great, but somehow the absence of a SSD mars the performance to a large extent. 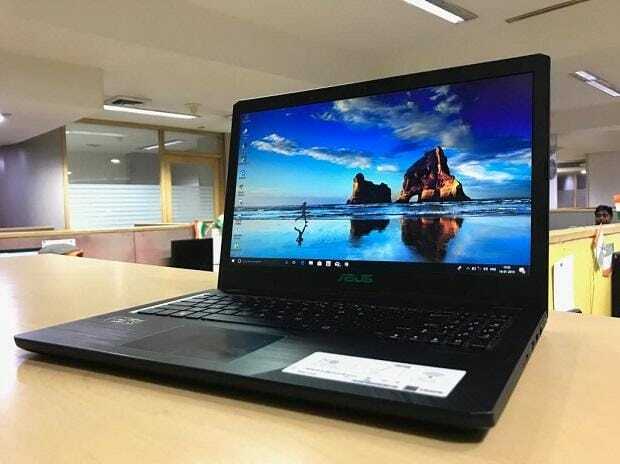 The laptop take a bit of time to start up as well as load high-end games like FIFA 2019 or Metro Last Light Redux. The 8GB RAM works in tandem with the processor to belt out decent performance and the NVIDIA GTX 1050 graphics also work perfectly but the absence of SSD (solid state drive) is felt throughout. The boot up time is plain annoying, with about a minute of time wasted before the laptop actually boots. While the innards work in tandem to enhance the performance, the heat management issue crops up after a few hours of extensive use. The fans become noisy after extensive use but the noise is bearable and wont cause much problem. The screen is fine though, with great viewing angles and decent colour outputs. When it comes to keyboard, the key travel is decent and typing is not a problem at all but somehow the keyboard has a plastic feel to it. The trackpad is placed right but surprisingly lagged at times with the click happening after a few seconds. The speakers are alright but nothing extraordinary and a pair of earphones are recommended in case you want to enjoy your music and other audio-visual content. The battery on the other hand lasts for around 3-4 hours on normal usage, while it drains out with in 2-2.5 hours while playing heavy games or while editing videos on Premiere Pro.